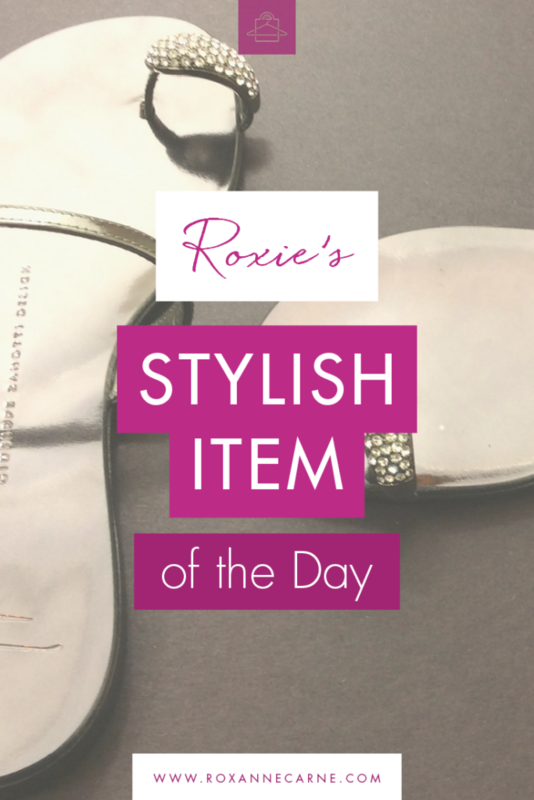 It’s #shoesdaytuesday and I have a special treat for you! 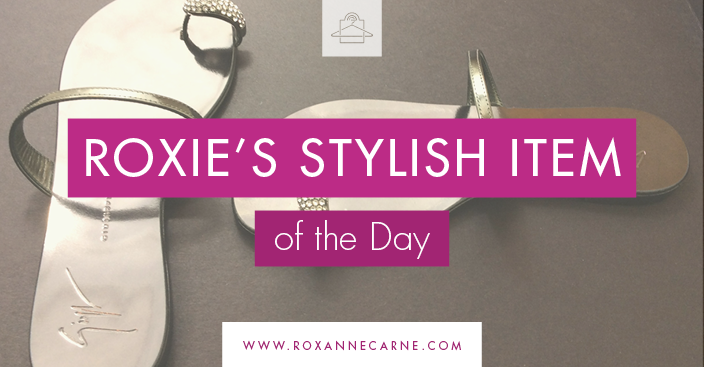 If you’re looking for an alternative to flip flops with thongs, check this out! 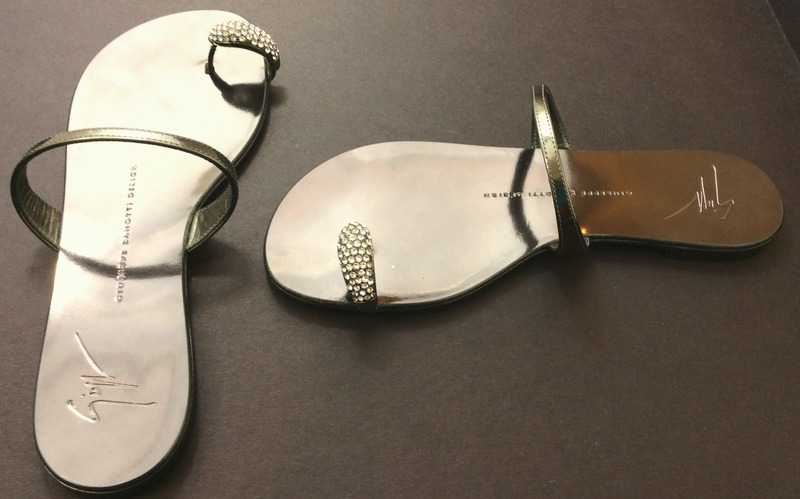 I recently snagged this beautiful pair of Giuseppe Zanotti flat sandals for a client. They're set off by a toe ring made with Swarovski crystals! The sandals have a leather lining and sole making it comfortable to wear. The thin strap going across the foot is minimalist and feminine. I styled these sandals with caftans, dressy shorts, denim shorts, cropped pants, and dresses. All you need is a simple bracelet and a clutch to top it off. What I love most about these shoes is that they can be worn with dressy or casual looks. I hope you enjoyed today's shoe eye candy!